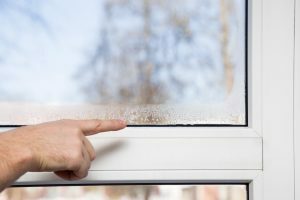 How to Reduce Humidity Levels in Your Home During the Winter | Quinnair Heating & Air Conditioning Inc.
How to Reduce Humidity Levels in Your Home During the Winter? 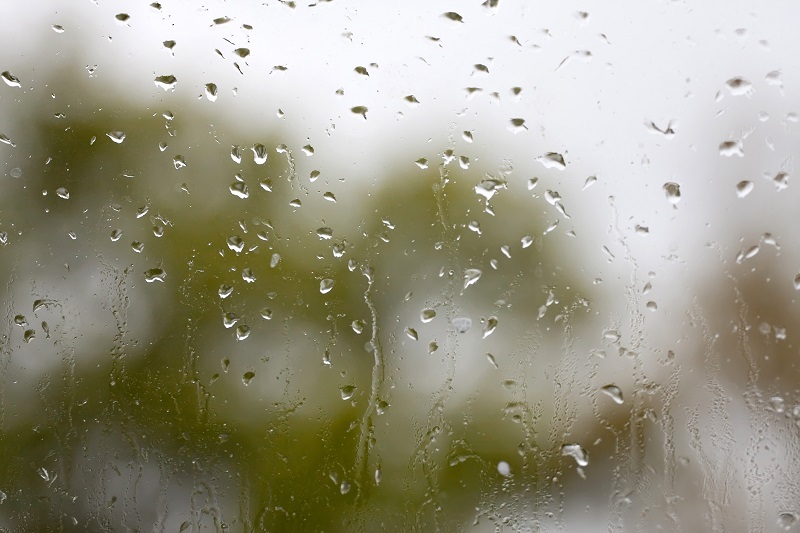 Home / Blog / How to Reduce Humidity Levels in Your Home During the Winter? As with other things, excess is never good news. If you have excess moisture inside, it will generate some adverse effects to your house and family that include structural damage to your property, allergies, respiratory infections, and uncomfortable indoor feeling. Before you start, consider buying a hygrometer. This device is designed to measure the humidity levels in an area. Worry not about the price since there are affordable models online. Any reading above 60% needs your special attention, taking steps to address the problem. 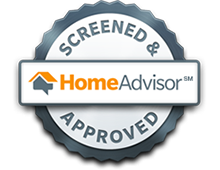 It’s important to test all living spaces; it may be that the excess moisture only occurs in specific rooms. There are several ways of balancing moisture inside your house. Other things that can help regulate the indoor humidity is running the bath fan when you take a shower and turn on the range hood when you’re cooking. The idea is to achieve a relative humidity of 30 to 40 percent during the winter. By keeping the humidity level controlled, a home can heat much more efficiently. In this way, you can lower the thermostat setting, which will keep your HVAC system running less, reducing utility bills. This season be mindful of the humidity levels in your home and enjoy a happier, healthier winter! If you need a dehumidifier to keep your indoor humidity levels healthy, Quinnair is here to help. 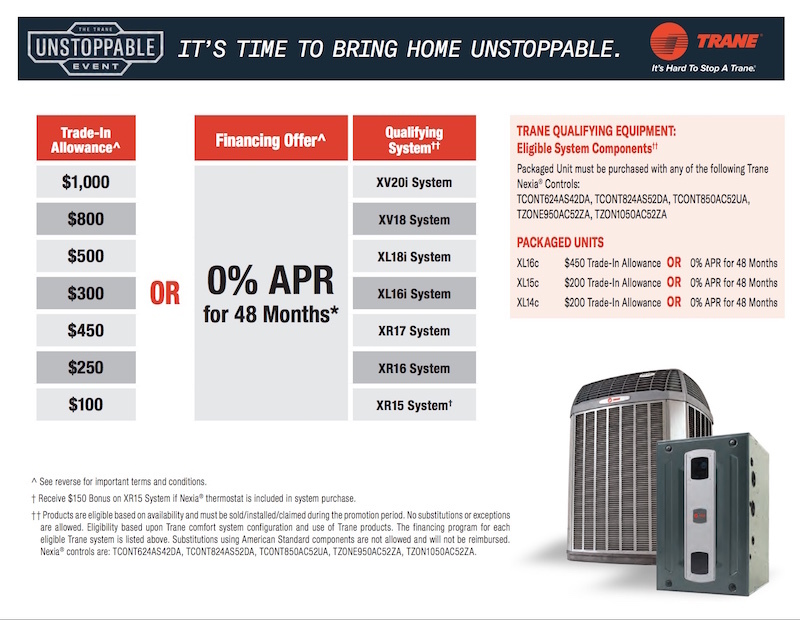 We have the best equipment to help you keep your indoor air quality healthier and comfier. 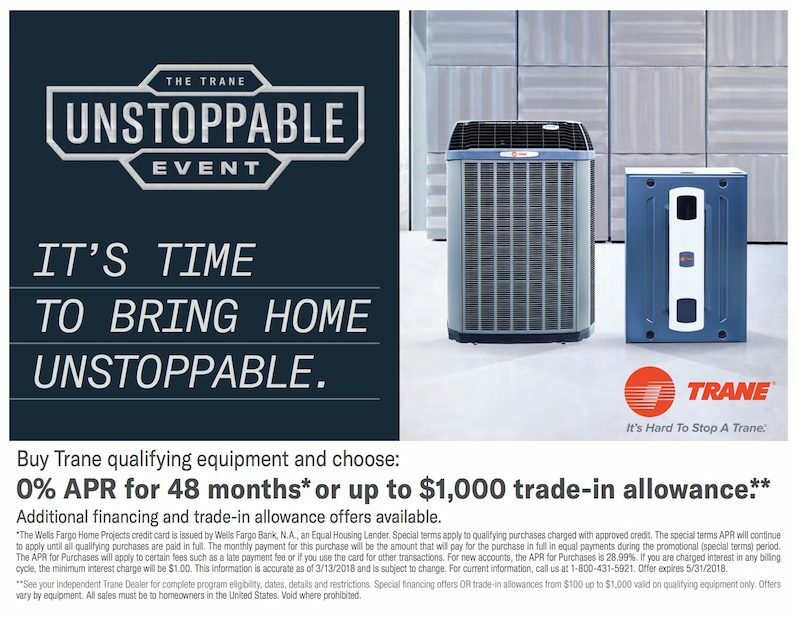 Call us at 303-980-3788 to speak with an HVAC specialist.